Billions of years from now, the sun will die in a dramatic burst of dust and gas, spewing stellar material into space to form a ring-shaped nebula visible across tens of millions of light years. The nature of our star’s demise has long been a controversial topic; while it’s agreed that it will meet its end in some 5 billion years’ time, at around the ripe age of 10 billion, less is known about how this will transpire. New research suggests that the sun will transform into a planetary nebula – a massive glowing globe of gas and dust. Planetary nebulae are among the most beautiful and striking objects seen by astronomers, some shining bright enough to be seen across distances of millions of light years. Roughly 90 percent of all active stars die to form a planetary nebula – but, it’s long been thought that the sun’s mass is too low to create one of these objects. A star has to be above a certain mass to create a visible nebula, the researchers explain. 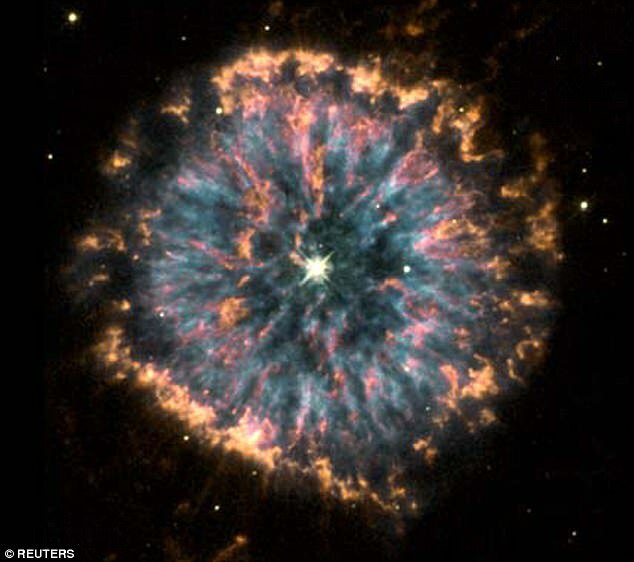 The new research published in the journal Nature Astronomy shows that the sun is just massive enough to end its life in glorious style, as a luminous planetary nebula. ‘When a star dies it ejects a mass of gas and dust – known as its envelope – into space,’ says Professor Albert Zijlstra, a member of the international team from the University of Manchester. The envelope can be as much as half the star’s mass. This reveals the star’s core, which by this point in the star’s life is running out of fuel, eventually turning off and before finally dying. ‘It is only then the hot core makes the ejected envelope shine brightly for around 10,000 years – a brief period in astronomy. This is what makes the planetary nebula visible. Five billion years from now, it's said the sun will have grown into a red giant star, more than a hundred times larger than its current size. Eventually, it will eject gas and dust to create an 'envelope' accounting for as much as half its mass. The core will become a tiny white dwarf star. 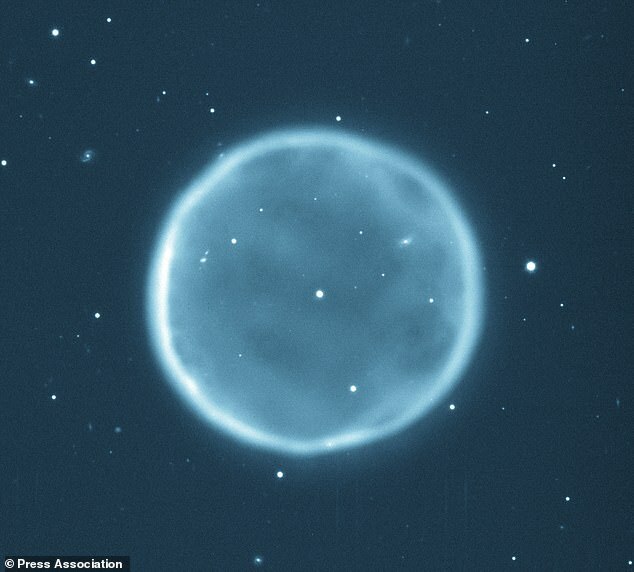 This will shine for thousands of years, illuminating the envelope to create a ring-shaped planetary nebula. While this metamorphosis will change the solar system, scientists are unsure what will happen to the third rock from the sun. 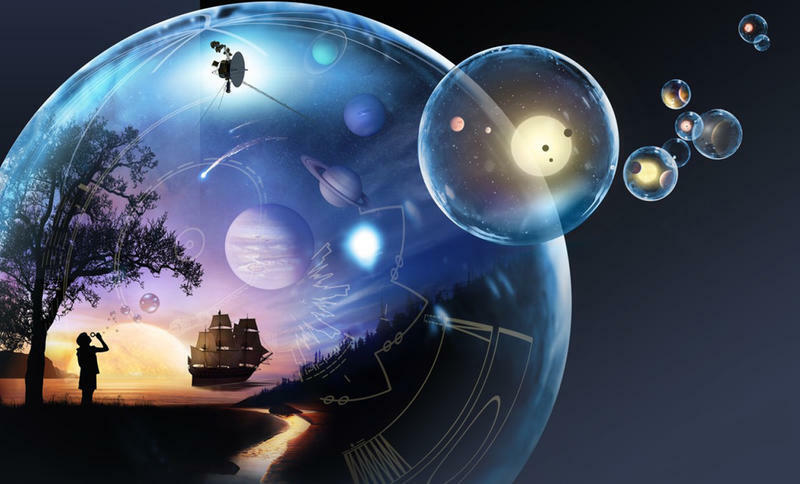 The scientists developed a new data model to that predicts the life cycle of stars. It showed that after ejection of the envelope, dying stars heated up three times faster than was previously thought. This made it much easier for a low-mass star such as the sun to produce a bright planetary nebula. Based on the new models, the sun sits almost exactly at the lowest mass to still produce a visible, albeit faint, planetary nebula. Just a few percent smaller, and the star won’t create a visible nebula, they say.